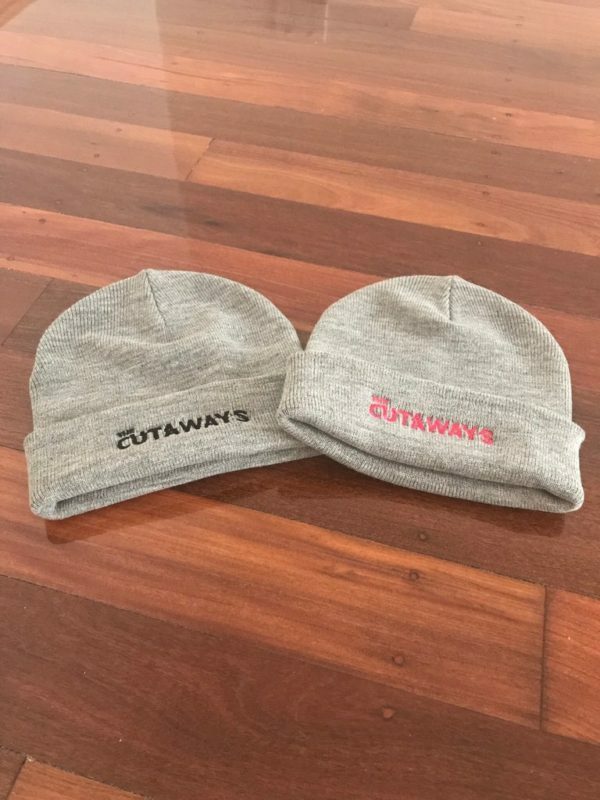 Keep ya head warm in winter with one of these AS Colour beanies! Grey with black logo embroidered! Keep ya head warm in winter with one of these AS Colour beanies! Grey with pink or black logo embroidered!